Latest Government jobs in Udham Singh Nagar. Get latest recruitment notifications of vacancy in different Government departments in Udham Singh Nagar. 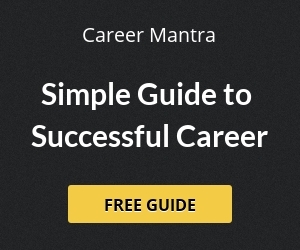 Find all the latest recruitment updates in Udham Singh Nagar. 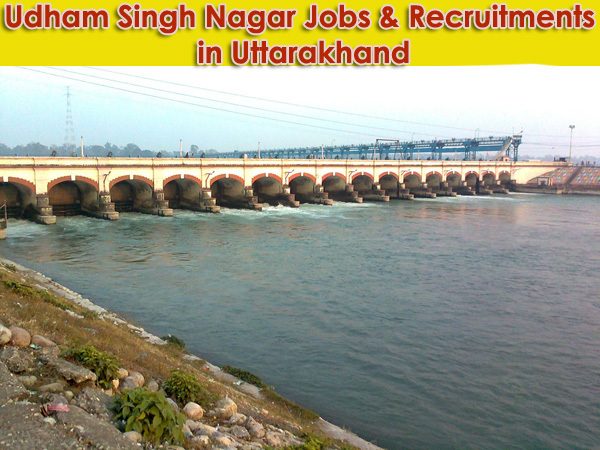 Check out various Government job and recruitment details of Udham Singh Nagar.